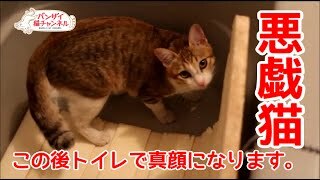 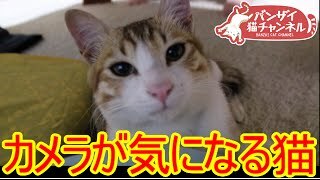 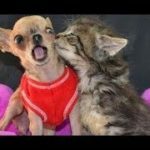 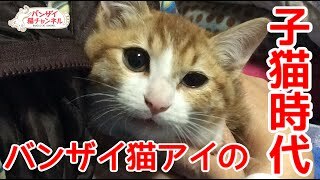 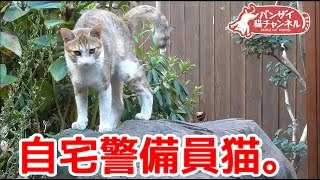 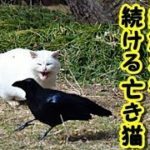 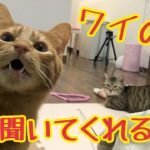 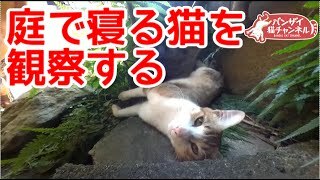 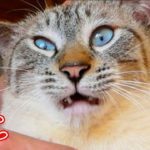 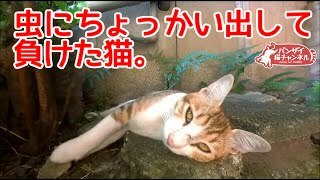 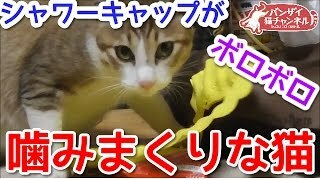 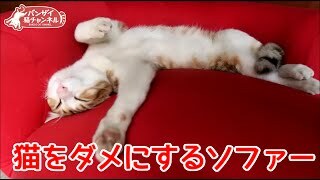 猫が真顔でおしっこします。集中にゃ！！The cat has a pee with a straight face. 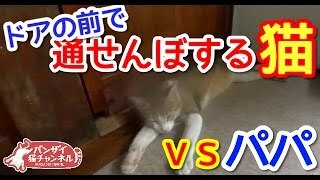 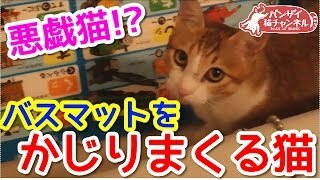 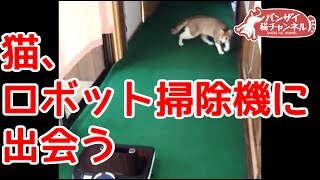 猫、ロボット掃除機と出会う。Cat, meets a robot vacuum cleaner. 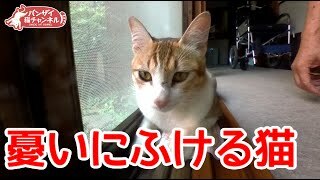 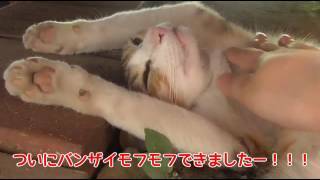 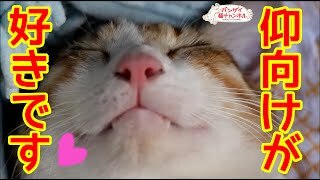 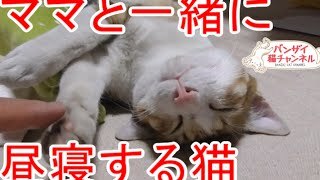 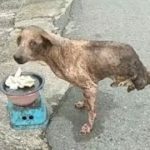 自宅警備員猫。庭の縄張り監視から帰宅します。It is home from garden monitoring cat. 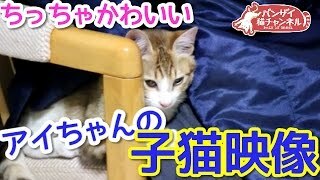 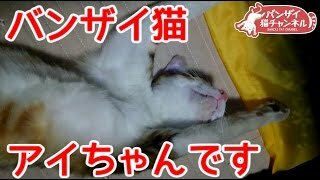 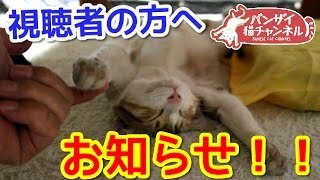 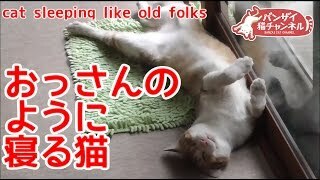 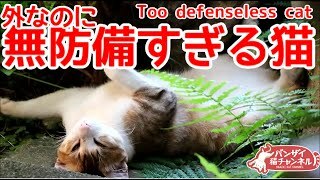 箱で寝る猫。狭いのに仰向けで窮屈そうです。Cat to sleep in a box.